After receiving a Gold Award from The Ministry of Islamic Affairs and Charitable Activities of Dubai, The Islamic Information Center is pleased to inform that it welcomed 2115 people from 45 countries to the religion of Islaam in 2013. This year that number will be far surpassed with a total of 1607 people embracing Islaam between January and July. With strong efforts made to spread the message of Islaam to Non-Muslims, the center does not fall short when it comes to educating the Muslim Community. With daily classes in Aqeedah, Fiqh, Tafseer, Hadith, Islaamic History and The Arabic Language, the center also holds Islaamic Shariah Courses attended by preachers and callers to Islaam from centers around The UAE as well as an international audience through it’s Social Media Channels. Ummrah trips are also facilitated for New Muslims as well as a triannual Retreat in order to keep the newcomers in touch with their faith and community altogehter strengthening The Nation of Islaam by The Will of Allaah. And of course, much much more. 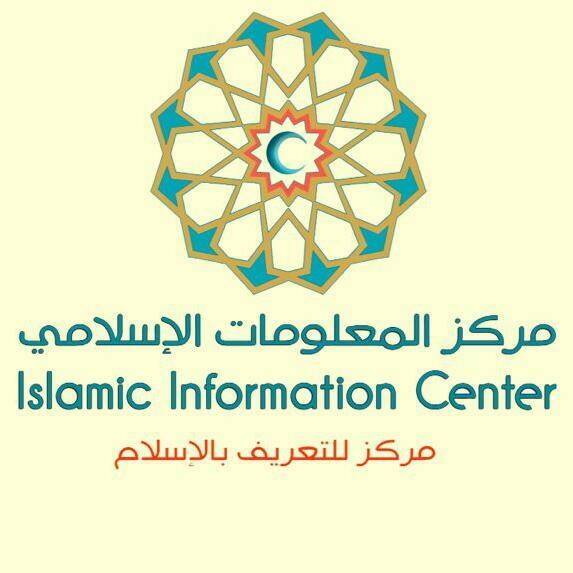 The Islamic Information Center will continue benefiting in the future by launching its renovated center in the heart of the city of Dubai by the end of 2014. The new center will be an opportunity for New Muslims as well as Non-Muslims to learn the true essence of Islaam in in multiple languages as well as in a multi-cultural environment with teachers and volunteers from all walks of life. With another special center underway dedicated to The Chinese Community, the center hopes to reach out to an even greater audience by establishing multiple branches throughout The UAE. 1. Knowledge based activities with the launch of the IIC New Muslim course consisting of 3 levels. 2. Humanitarian and cultural activities (i.e. hospital visits, elderly house and orphanage visits, blood donation events, first aid courses and many more).